What's Going On Up On Your Roof? Tiny Tom has been in business for over 40 years. 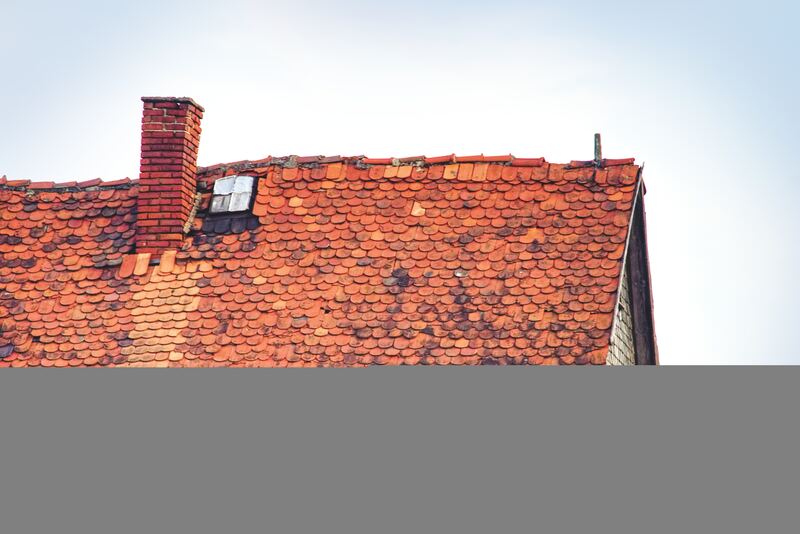 Founded in 1978, Tiny Tom Chimney Repair & Cleaning provides a variety of chimney services for customers in the Tri-state area. Tiny Tom is licensed, bonded and insured and your satisfaction comes first. Each chimney repair and cleaning project is completed safely and efficiently and Tiny Tom Chimney Repair & Cleaning guarantees no mess. 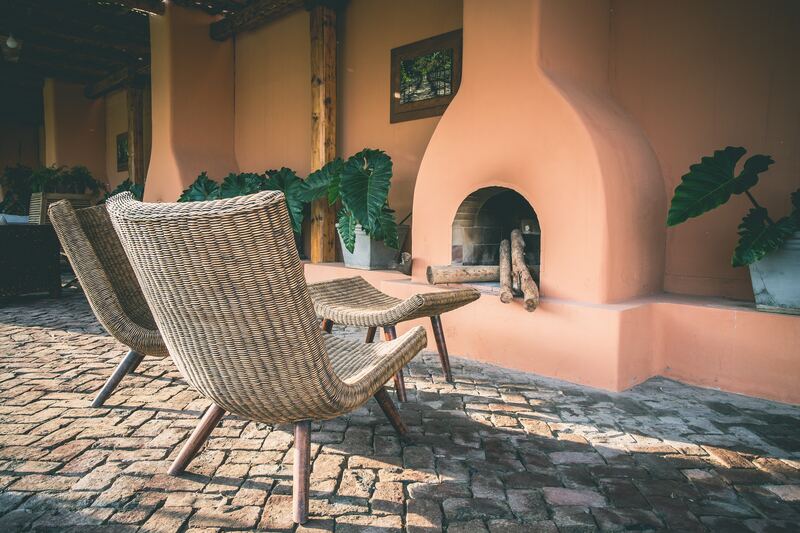 Our team at Tiny Tom Chimney Repair & Cleaning will complete it with honesty, integrity, and excellence. What Can Tiny Tom Chimney Repair & Cleaning Specialists do for you? Tiny Tom provides inspections and can determine comprehensive knowledge of chimney integrity for all types of fuel, creosote removal and can provide solutions for complex draft and smoke peculiarities. They adhere to the continued commitment of continuing education to provide the newest technology in chimney cleaning and repair technology. Tiny Tom Chimney Repair & Cleaning will catch problems early, save money and hassles and prevent potentially pricey repairs. In conjunction with regular maintenance, Tiny Tom will preserve the health of your chimney and give you peace of mind. 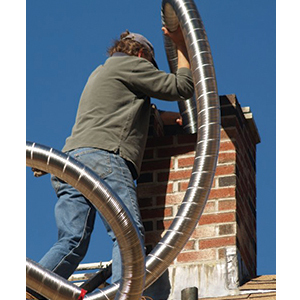 Tiny Tom Chimney Repair & Cleaning's primary mission is to remove chimney deposits and evaluate the overall condition of the venting system. Tiny Tom Chimney Sweep will then advise their client on how to improve the safety and efficiency of their fireplace. The removal of chimney deposits has many benefits. It ensures that the fireplace vents properly and aids in the removal of blockages that cause carbon monoxide gases to enter the home. 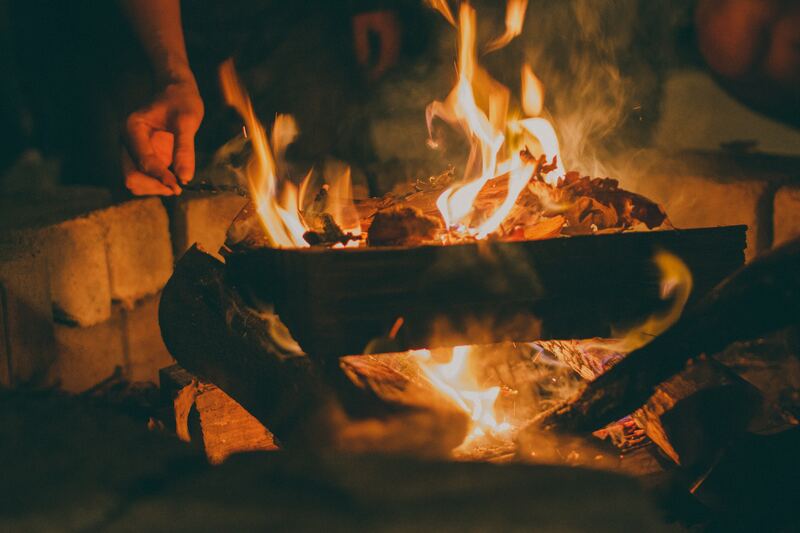 Removal of deposits also prevents chimney fires, reduces or eliminates chimney odors and prevents the corrosion of the interior chimney caused by acid deposits. 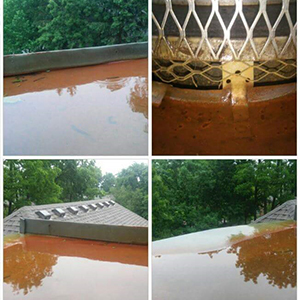 Tiny Tom Chimney Repair & Cleaning employs various methods to remove chimney deposits depending on the type of deposits. The Standard cleaning is effective for soot and creosote deposits and employs the use of brushes and a specialized vacuum for cleaning chimney walls. Mechanical cleaning utilizes wire brushes, plastic cables or chains, rotated by a high speed electric motor in the removal of hard creosote or glaze deposits. Chemical cleaning uses special chemicals to loosen or dissolve heavy deposits of creosote and glaze and is often used instead of or in combination with mechanical cleaning. The National Fire Protection Association (NFPA) recommends that chimneys be inspected at least once a year and cleaned as needed. The required cleaning regularity will depend on use, the type of installation, the type of fuel, and the burning habits of the user. 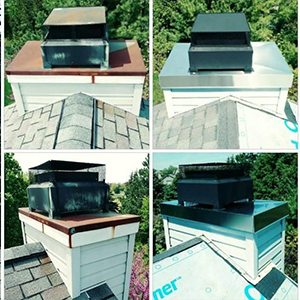 Chimneys should be cleaned when accumulations of soot and creosote approach or exceed 1/4 inch and glaze build-ups of 1/8 inch or more should be removed. Our dedicated and professional chimney sweepers offer the very best in chimney sweeping services. 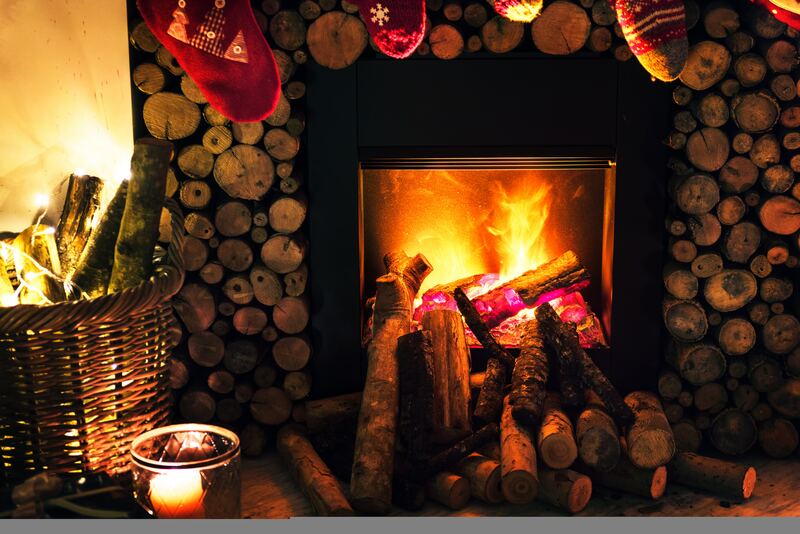 We can do it all from Chimney Sweeping, repair and maintenance to fireplace installation, to other services.